Natural freshwater pearls occur in freshwater mollusks without the intervention of humans. These pearls are beautiful accidents of nature caused by an irritant that becomes lodged inside the mollusk. The animal naturally coats the irritant with nacre to protect its sensitive internal tissues, creating a pearl. 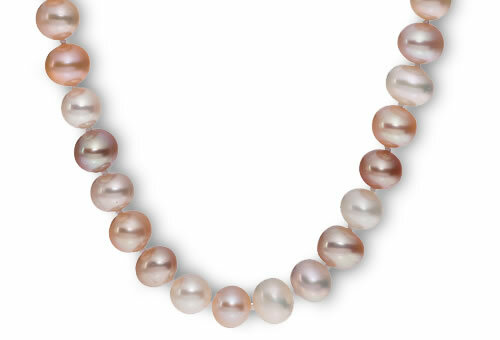 Natural freshwater pearls are rare and are usually found by fishermen harvesting the mollusks.